This gorgeous home has it all! 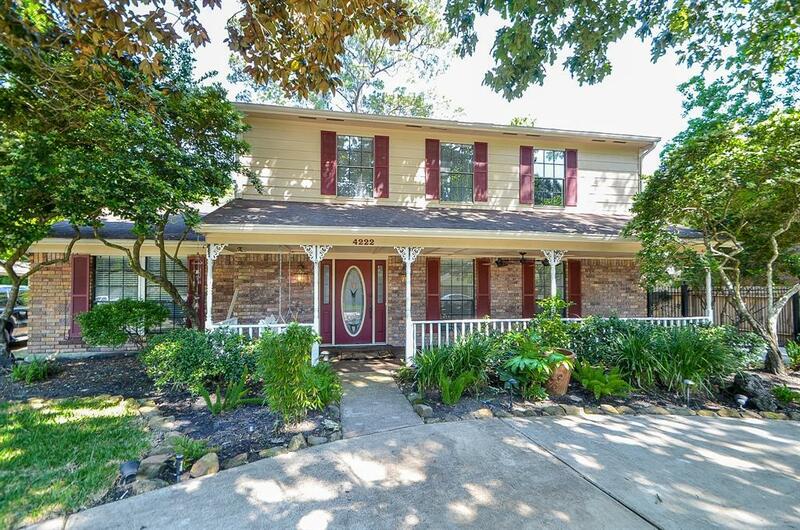 Siding replaced 3/2019, pool decking updated 3/2019, new vinyl pool liner installed 11/2018, lovely refreshed springtime landscaping, fresh paint throughout. 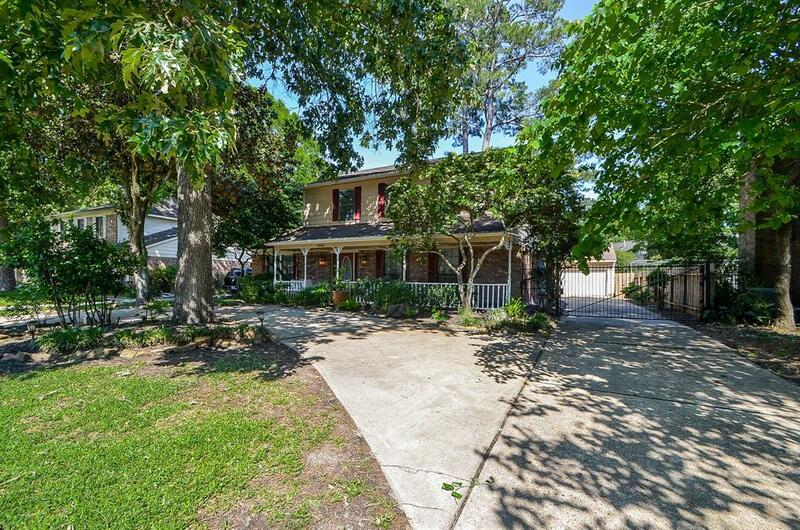 Stunning 4 bedroom, 2 1/2 bath, huge gameroom upstairs with the 3 secondary bedrooms, master suite is down. 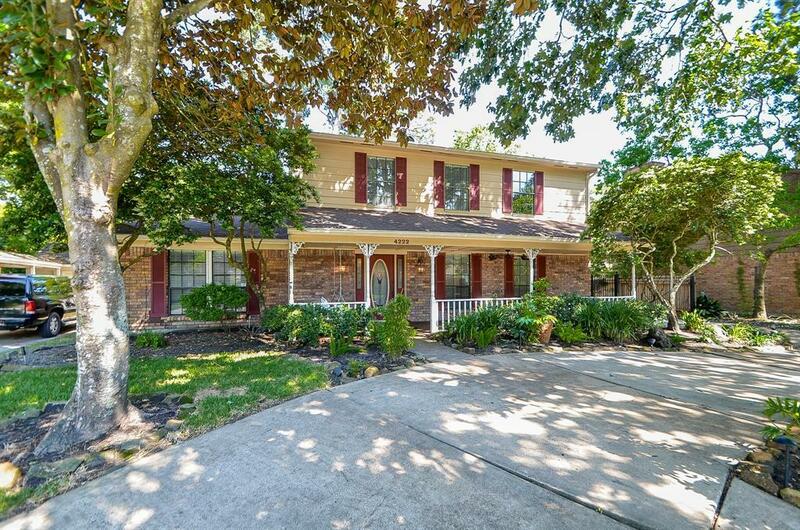 Updated light fixtures, sprinklers front & back yards, circular drive as well as driveway leading to garage. 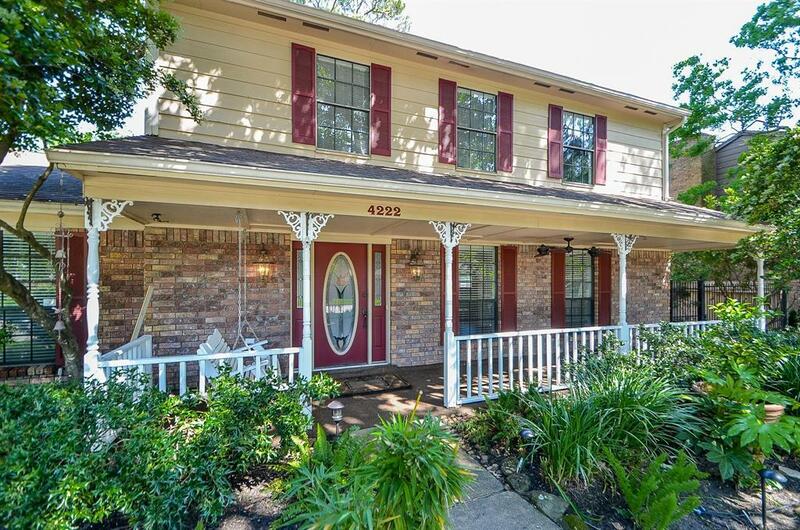 Great location in coveted Humble ISD. Home has never flooded! Seller will contribute $600.00 to the Home Warranty of your choice!